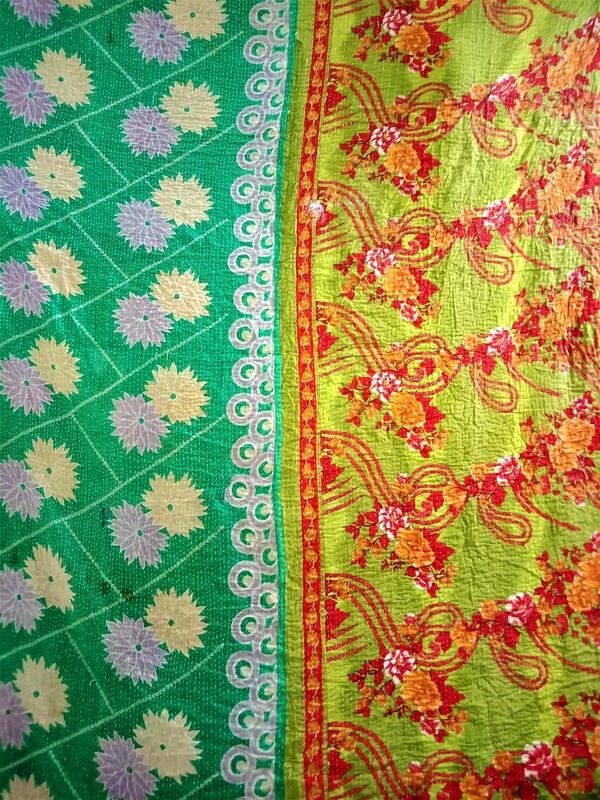 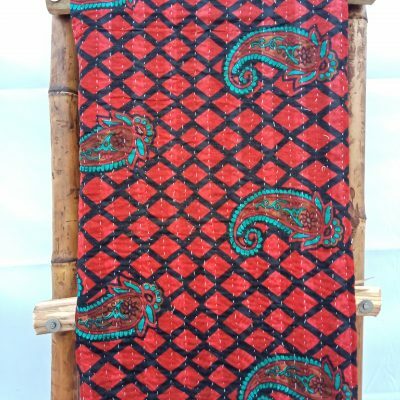 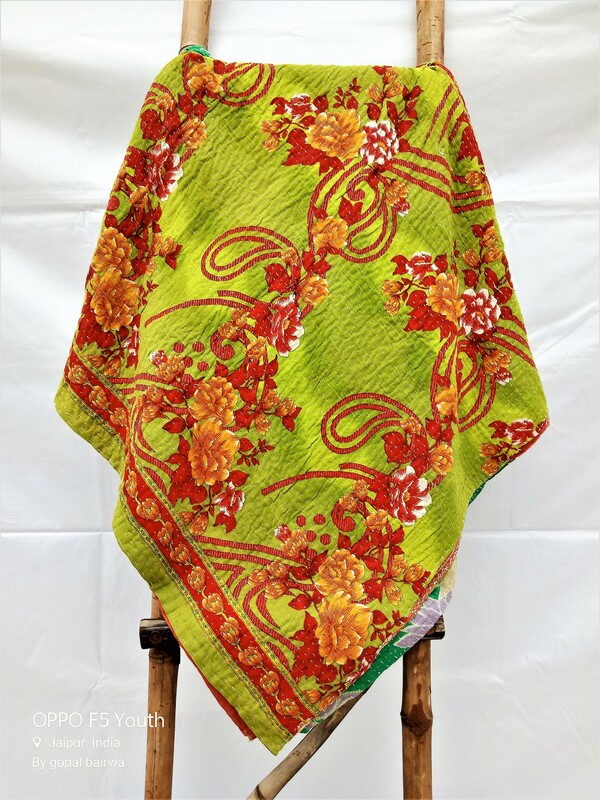 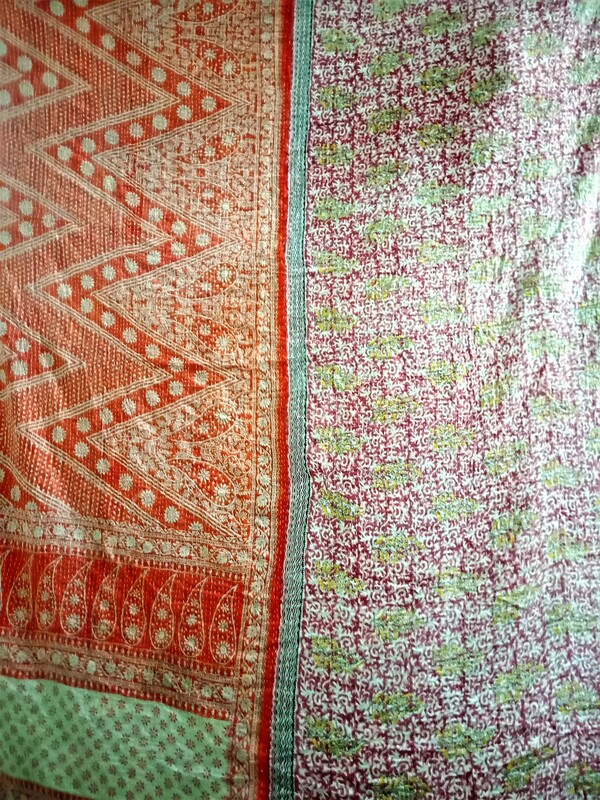 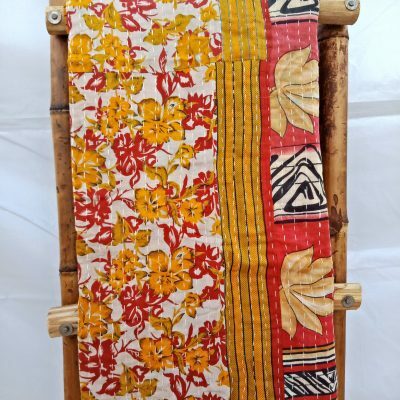 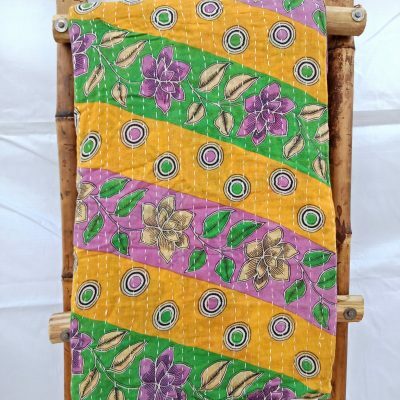 VKQL00187 : Handwoven by female artisans this queen kantha throw is truly to mesmerize. 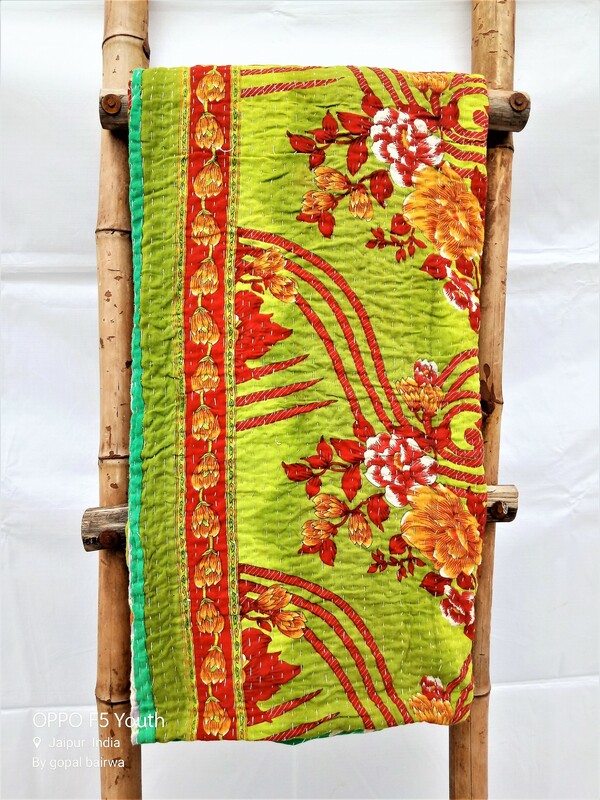 A perfect piece for your living decor. 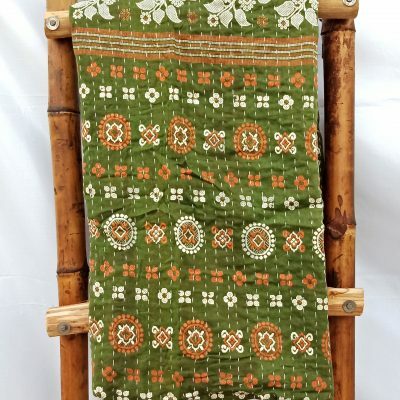 Use it as a curtain or as a wall hanging, ideal for all.